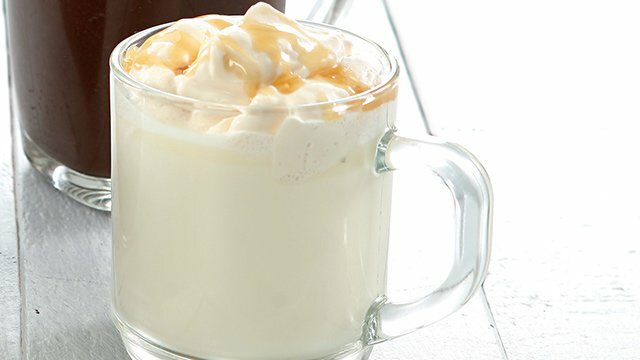 You deserve caramel on all your desserts! Oh, caramel! Whether eaten alone, as a piece of candy, drizzled over dessert, layered between cakes, oozing over kakanin – it’s just always so good. To think, that at its core, that distinct caramel flavor is all thanks to just plain, old sugar. 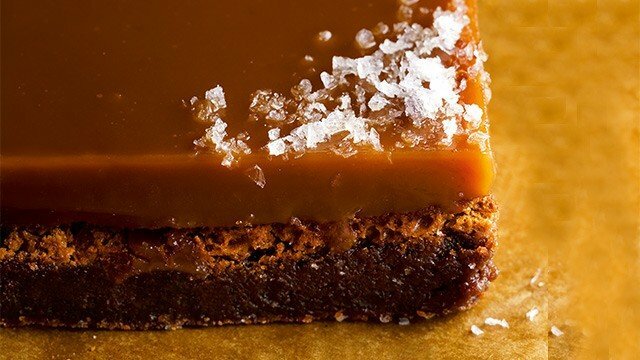 Complement rich dark chocolate brownies with luscious salted caramel! The generous layer of caramel will satisfy your sweet tooth. Bake this light, fluffy classic caramel cake to share with the family. It’ll especially be great served at birthdays! Caramel, after all, is universally loved. 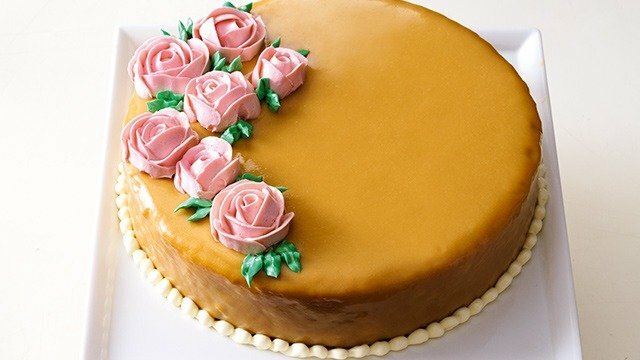 Bake this light, fluffy classic caramel cake to share with the family. 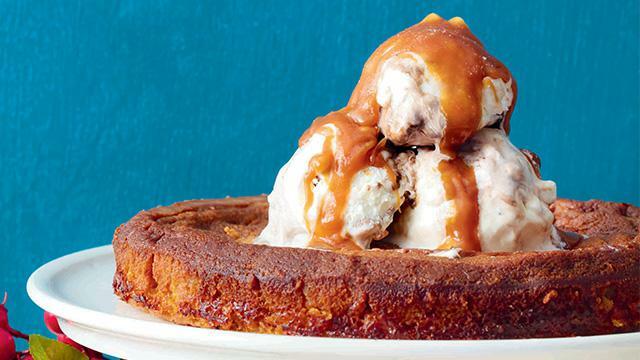 The gooey texture and deep flavor of caramel goes so well with the creaminess of ice cream. 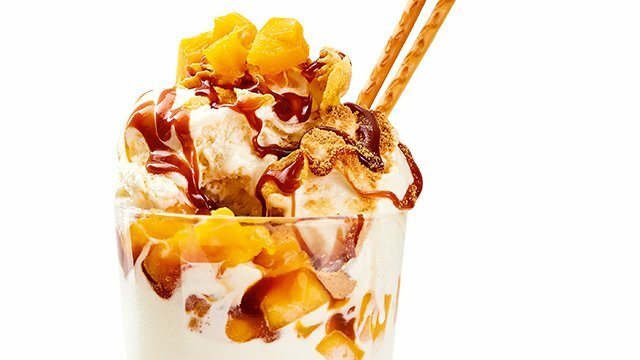 This is the perfect summer-y way to enjoy your caramel. 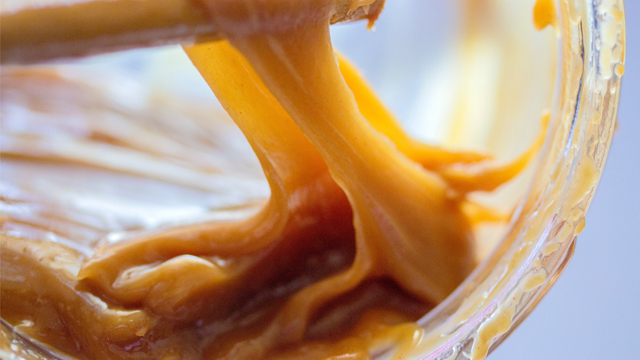 Make a caramel sauce to eat with your ice cream. If you want your whole house to smell ridiculously good, make this! Plus, you get a really delicious bun. Add a dash of salt to cut through the caramel's sweetness! The fudgy caramel center is one heavenly surprise. 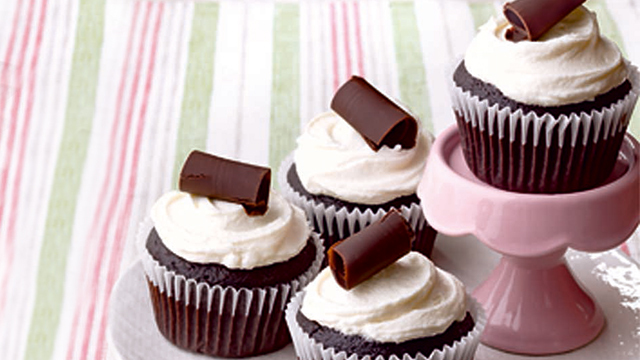 If you already love chocolate cupcakes, then you might find this recipe is one you’ll love even more. This is an easy favorite: a cupcake with a chocolate base and filled with a decadent caramel center. Change it up from your typical dark chocolate drink. Thick, creamy, and super-rich, this cuppa bursts with the complex notes of caramel and the mellow, comforting taste of white chocolate. Love hot chocolate? Try making this drink with white chocolate. The perfect summer drink, we have to say, is a rootbeer float! Anyone can make this refreshing, two-ingredient drink. The caramel enhances the flavors of both the ice cream and the root beer. It’ll be your new favorite way to enjoy this creamy and fizzy drink. 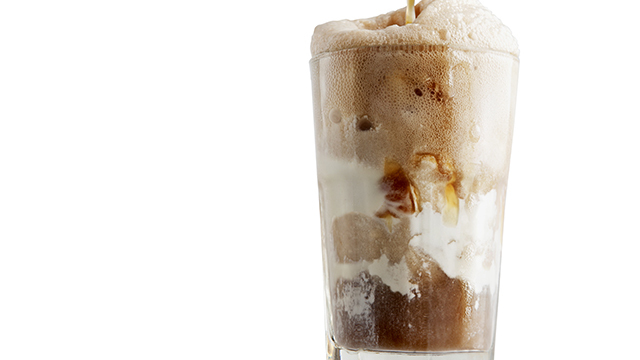 Add caramel to the classic root beer float recipe to make it extra indulgent. Thank heavens that bananas are always in season. That’s what makes banana cakes so easy to make! 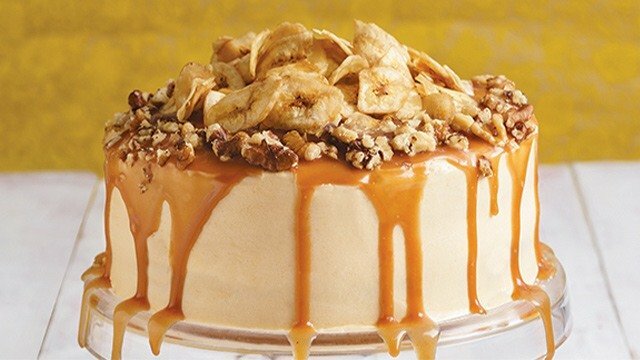 Add a delicious, salted caramel cream cheese frosting to take your banana cake to the next level. Want to go gluten-free? 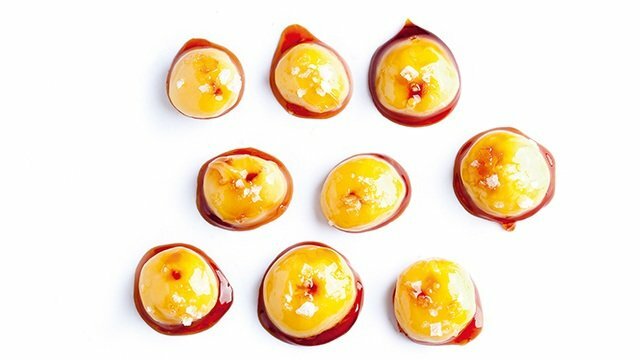 Most caramels are already gluten-free and exploding with flavor. This cake is both gluten-free and absolutely delicious. Top with ice cream for the ultimate indulgence. 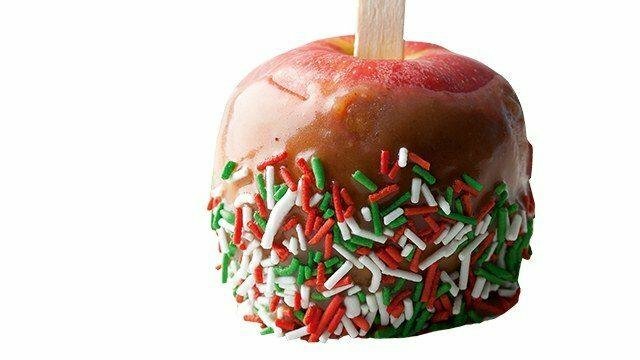 A popular carnival treat in America, caramel apples not as easy to find locally. Good thing you can make it at home! All you have to do really is coat a crunchy, juicy, sweet apple with chewy caramel. 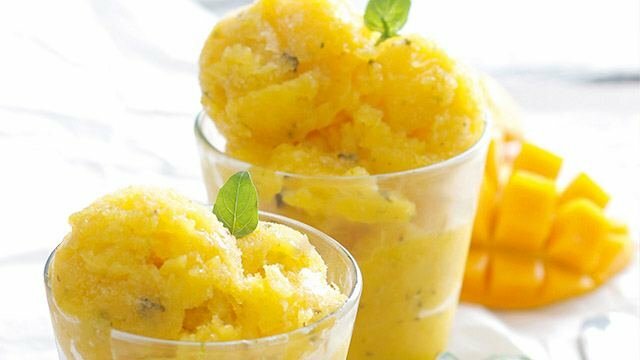 Make these kid-approved treats at home! Crunchy on the outside and tender on the inside, few donuts are as consistently delicious as a hot churro. Dip it in some caramel, and you’re in for a treat. 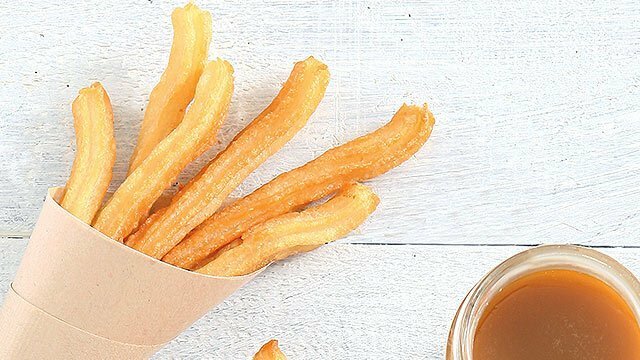 Deep-fry these churros until they are golden brown. Your favorite yema just got tastier. A pinch of salt really makes quite the difference for sweets! Salted caramel flavors in your fave Filipino treat? Yes, please! Have you tried dipping your kakanin in some caramel? It’s phenomenal, trust us. You have to try it! 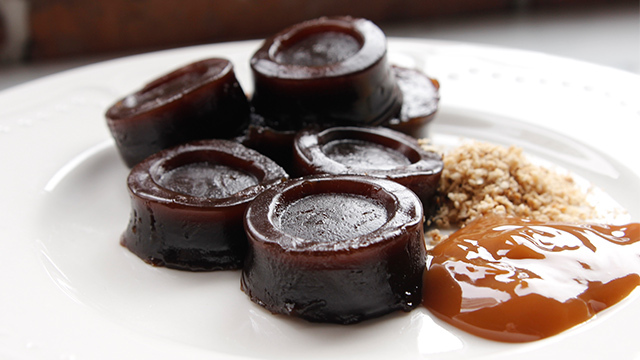 This caramel black kutsinta will have you craving for kakanin! 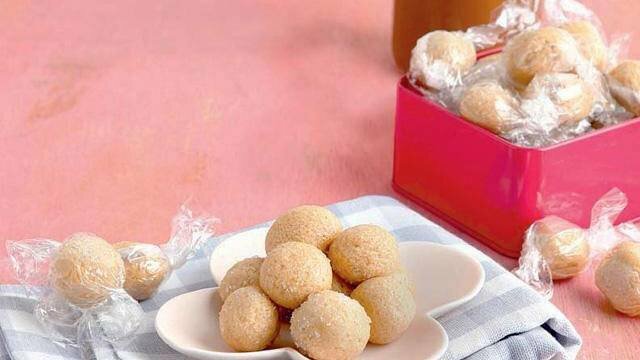 Give your creamy pastillas a little zing with salted caramel flavoring. This way, you get twice the delicious flavors melting on your tongue. You can take a well-loved snack and add salted caramel flavors! 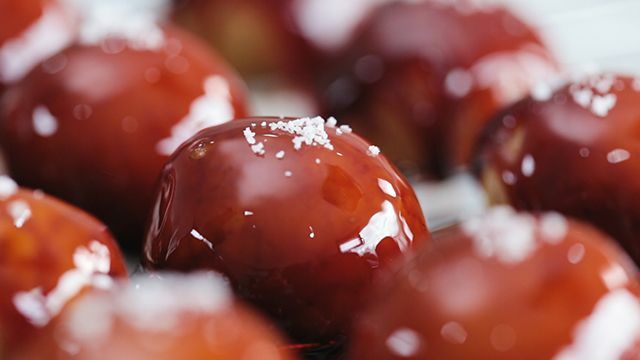 Caramel can turn any normal dessert into something spectacular. There are so many ways to use it – whether as a dip, incorporated into a recipe, or drizzled all over. 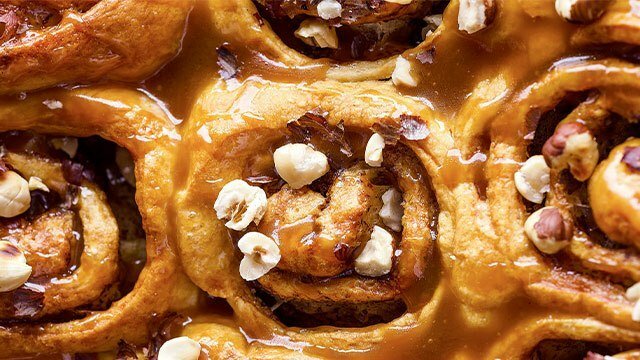 What are your favorite ways to use caramel? Did we miss any? 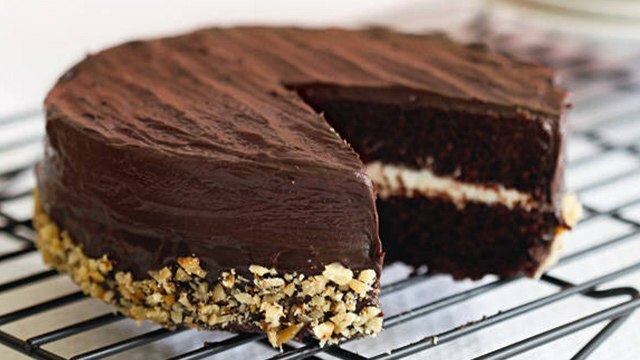 There's A Chocolate Cake Recipe For Everyone! 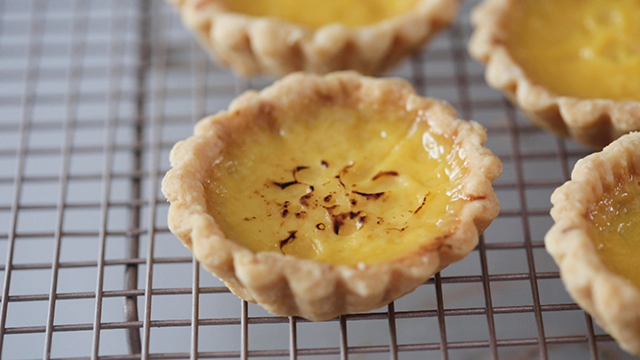 WATCH: You'll Be Dreaming About These Egg Tarts Tonight!